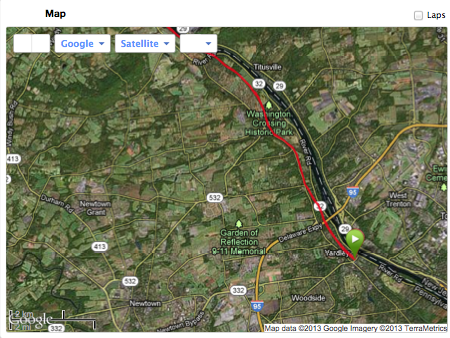 You are here: Home » Working at the Bucks County Half Marathon and a Nice 15 Miler! Working at the Bucks County Half Marathon and a Nice 15 Miler! So today started early. I had to have my table set up at the Bucks County Half Marathon by 6:00am. 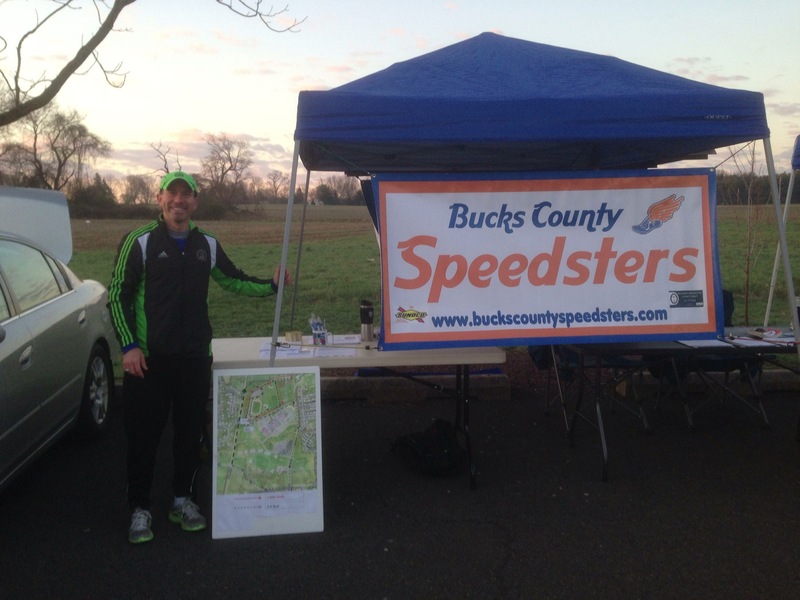 I co-located my table with the Bucks County Speedsters tent. The speedsters are the local track club that has been kind enough to sponsor the Maccabi 5K and have added this to the calendar of events. This worked well as we were able to push both events. We did not have a ton of traffic but hopefully we got the work out about the Maccabi 5K and will get a few additional runners because of it. We stayed at the event until the awards concluded at 11:00am. At that point I quickly went home and got ready for my 15 miler. Today’s run was on on the Delaware canal. This was a much welcome change from Tyler State Part which is quite hilly. The canal is flat and not paved. 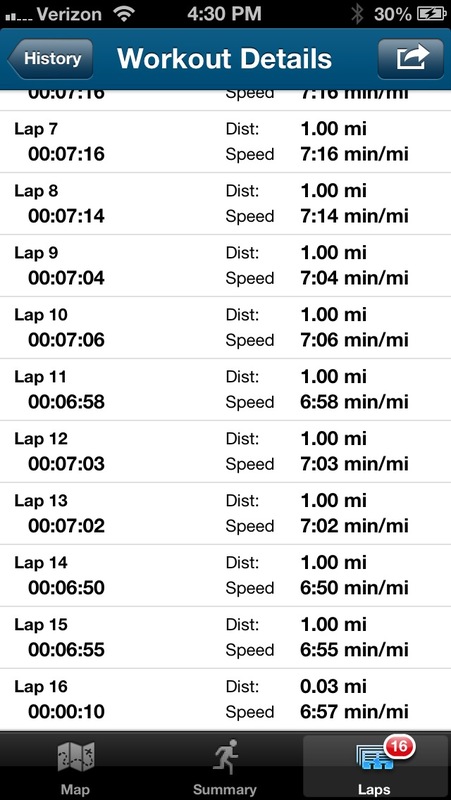 I took the run nice and easy and the miles just clicked along. This was good as the last few days my shins have been bugging me a bit from the increase in intensity. Today I put on the compression socks and having the nice soft surface seemed to help the legs. The legs felt great! Made me realize I made the right decision not running Boston. Nice simple 15 mile run was the right thing for today. Tomorrow will be tough not running Boston but I know it is the right thing…. Well I think so anyway!! 🙂 In July when I am running in the Maccabi Games I know I will be happy with the decision!